Woolen fabrics have a soft feel and fuzzy surface, very little shine or sheen, will not hold a crease, and are heavier and bulkier than worsteds. 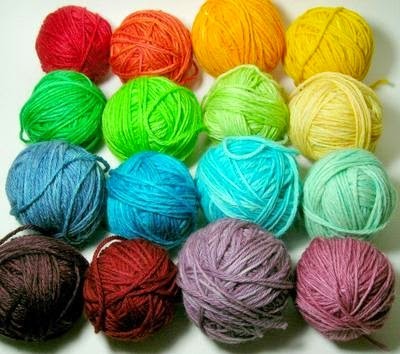 Blankets, scarves, coating, are from woolen yarns. Worsted wool is smoother than woolen, takes shine more easily, does not sag, holds a crease well, is lighter and less bulky, and wears longer than woolen. Fine worsted wool is even seen in clothing for athletics. The fibres are washed, scoured and carded.